Do you ever wonder why, despite using a number of different products, your skin shows no difference or improvement? It all feels like a big waste of time, money and efforts? Chances are, you’re picking the wrong products! The key to effective skin care is using the right products according to your skin type and this is where you go wrong. Most women find it difficult to determine what their skin type is and that leads to them picking out the wrong products that don’t help at all. 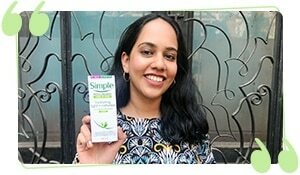 In fact, using the wrong products can worsen the skin problems that you’re already facing. Today, let us take you through an in-depth lesson on how to determine your skin type followed by some skin care tips for each! Skin types can be divided into 5 major ones - oily skin, dry skin, sensitive skin, normal skin and combination skin. To figure out what kind of skin you have, the primary step is to wash your face at night before you sleep and not apply any product. Wake up the next day and analyze what your skin looks like. If your skin texture feels particularly oily on the T-zone that is the forehead, nose and chin area and starts getting drier around the cheeks, you have combination skin. It’s also possible for it to be a mix of dry and oily on different parts of your face. People dealing with combination skin have larger, clogged pores around the nose and the pores start blurring out towards the cheeks. These pores will be easiest to determine in the morning. The Lakmé Absolute Argan Oil Serum known for its light formula but major hydrating properties is the perfect solution for combination skin. It revitalizes your face and will help maintain the perfect balance without making the skin too oily or too dry. If your skin often feels itchy and gets affected by weather changes easily, you have sensitive skin. It’s extremely important to take care of sensitive skin and use natural products as extreme usage of chemicals can cause irritation, redness and your skin can end up feeling stingy. People with sensitive skin have normal to large pores. Pro tip: Don’t change your skin care products frequently as your sensitive skin will get used to a particular product that suits it the most. Constantly changing your products will make the problem worse. 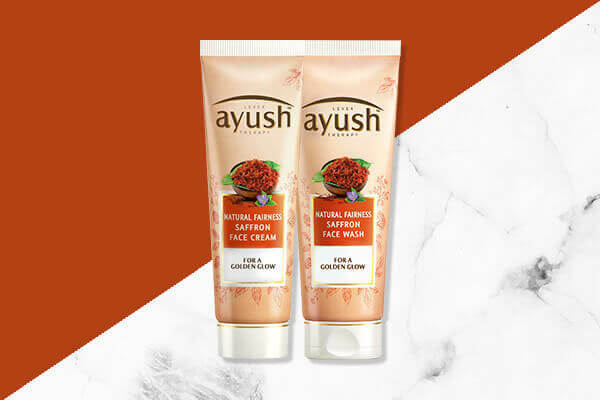 As sensitive skin requires products that treat it gently while being effective, the Ayush Natural Fairness Saffron Face Wash and Ayush Natural Fairness Saffron Face Cream will do justice to it. The face wash, with its unique Kumkumadi Tailam of 16 oils and herbs, cleanses away dullness to leave your skin brighter than before. The follow-up is the face cream, which contains herbs like Lodhra, Manjishtha and Neeloptal in addition to Kumkumadi Tailam to even the skin tone and leave the face glowing. If your skin perpetually looks like how your fingers do after eating french fries, you have oily skin. It feels greasy and shiny for most of the day and external factors like being out and about in the sun only make it worse. As someone with oily skin, your goal is to make it as matte as possible. People with oily skin have large pores that get clogged with oil, sweat and dirt, often resulting into blackheads and whiteheads. They’re also prone to pimples an excessive acne. Oily skin can also suffer further due to pollution and sun damage. Hence, you need something that deeply cleanses your skin and frees it of impurities such as the POND'S Pure White Deep Cleansing Facial Foam that has the power to remove deep seated impurities and grime It also removes leftover makeup and sebum, making your skin feel thoroughly cleansed. The primary trait of dry skin is that it gets flaky, the texture and the surface of the skin feel rough. Sometimes, it may even itch. Dry skin often ends up looking dull and pale as it lacks the hydration so it feels like a barren desert. People with this skin type have small, tight pores and it looks dehydrated. So if your skin possesses any of the above and the winter season is a nightmare for you, you have dry skin. 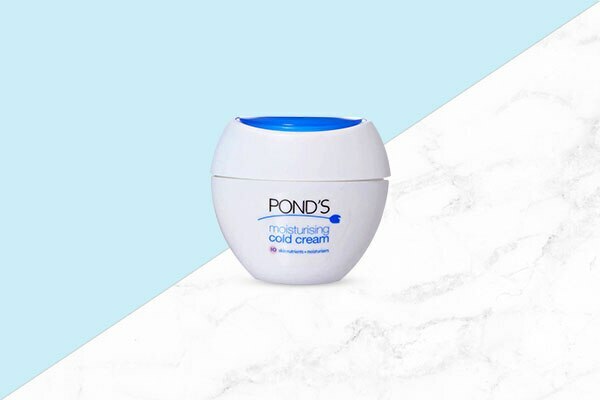 The Pond’s Moisturising Cold Cream is the ultimate thirst quencher that your dry skin needs. 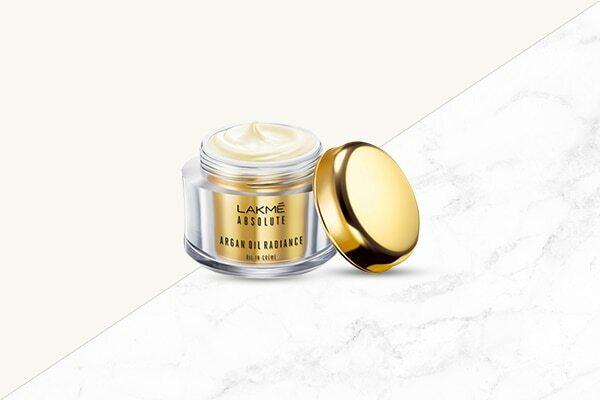 Easy to carry and non greasy, it disappears into your skin giving it a smooth, moisturised finish. If your skin dries up during the day, wash it with a dry skin face wash followed by this cold cream for best results! If your skin feels not too oily and not too dry, you have normal skin. 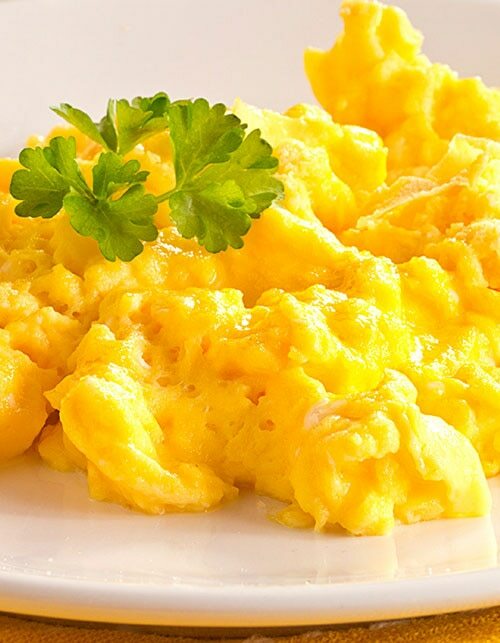 The pores are naturally minimal and it’s got a soft texture. People with this skin type need not do much however being hydrated is a must. For normal skin type, follow your daily cleansing-toning-moisturising routine followed by exfoliation at least thrice a week. We hope this story made it easier for you to understand what category your skin falls in!